This property is part of the Cumbres del Tosalet. 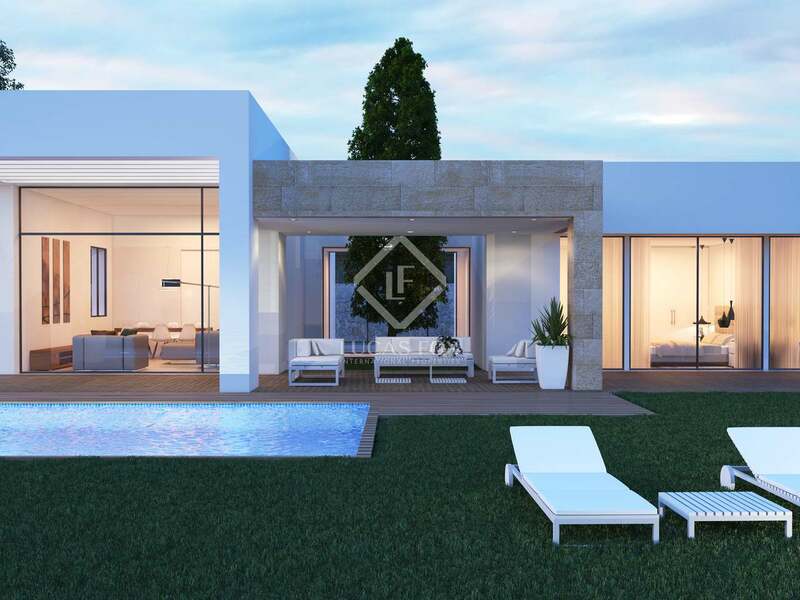 23 plots to make a custom-made villa completely adaptable to your needs, in a privileged area of the Costa Blanca. Very bright and spacious new development villa with 113.36 m² of terraces for sale in the Cumbres del Tosalet development, with the option of customising the finishes and layout. 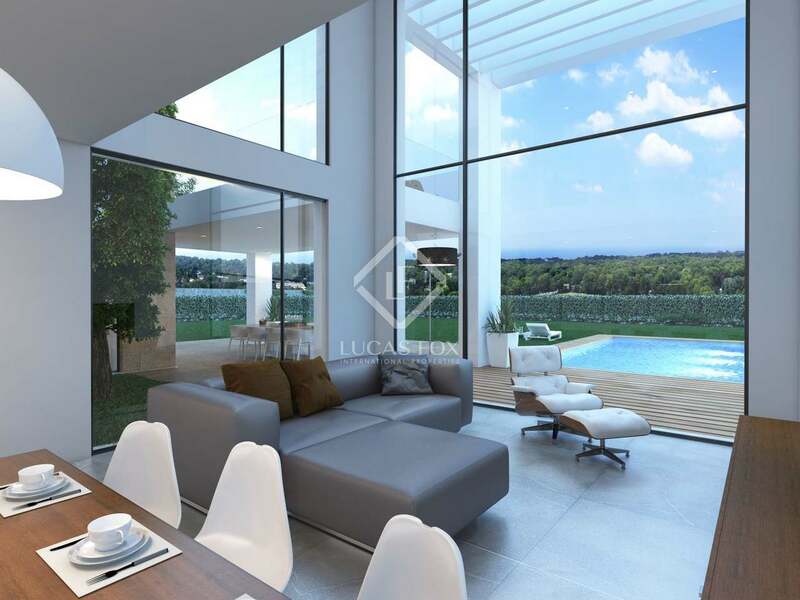 This villa is part of the new development Cumbres del Tosalet, located in a prestigious community in Jávea, on the Costa Blanca, an exceptional area near all amenities and beautiful beaches. 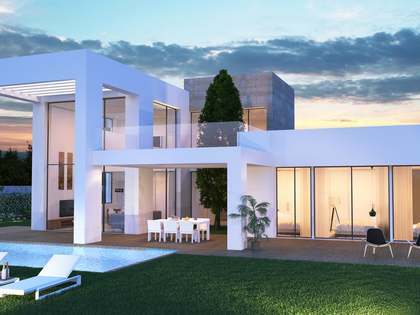 The promotion allows buyers to choose between several villa models and adapt it to their personal needs and tastes. 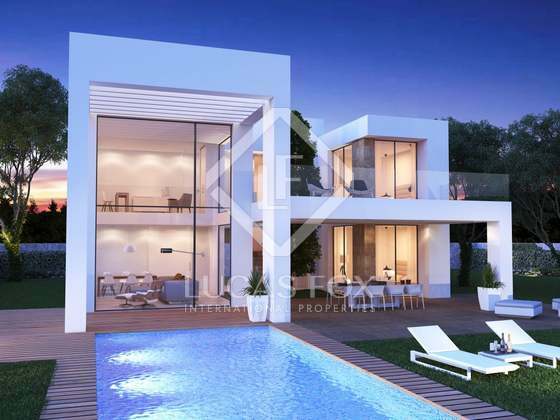 This proposal is for a 2-storey villa villa measuring 299.70 m² and with 113.36 m² of uncovered terraces. The ground floor is composed of a hall, a large living room, a fully equipped kitchen, a laundry room, a toilet and a bedroom with a private bathroom. On the upper floor we find 4 double bedrooms, 2 bathrooms and a terrace. 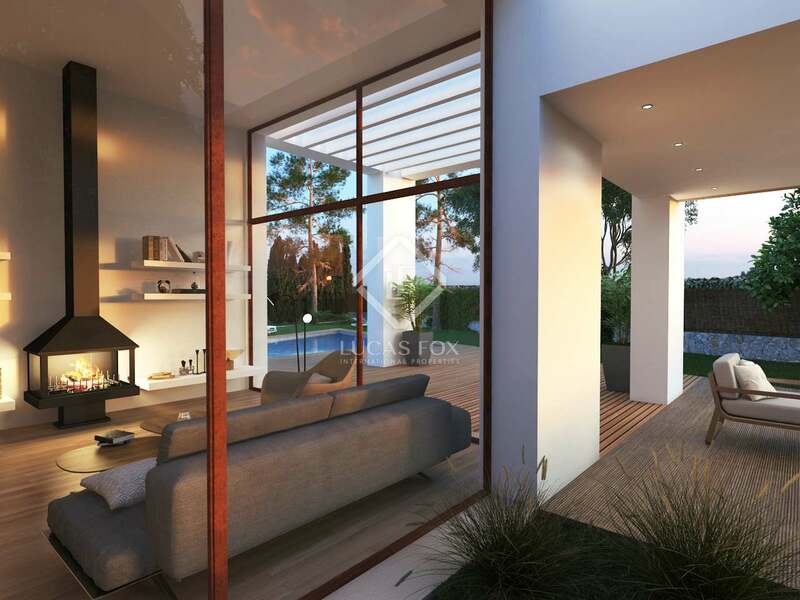 One of the most outstanding features is that the new owner can decide on the layout and finishes of the property. The number of bedrooms can be increased, parking spaces added, and gardens and swimming pool extended, depending on the plot. These homes are designed to be warm, welcoming and with a great personality. They have an architectural style adapted to a modern lifestyle that combines the most avant-garde technology and home automation systems with traditional and quality materials. 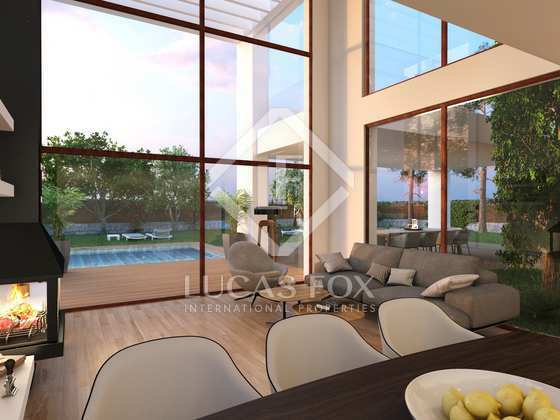 They are also very bright and in perfect architectural harmony, thanks to their open concept design, allowing you to appreciate nature from inside the villas and let light illuminate every corner. 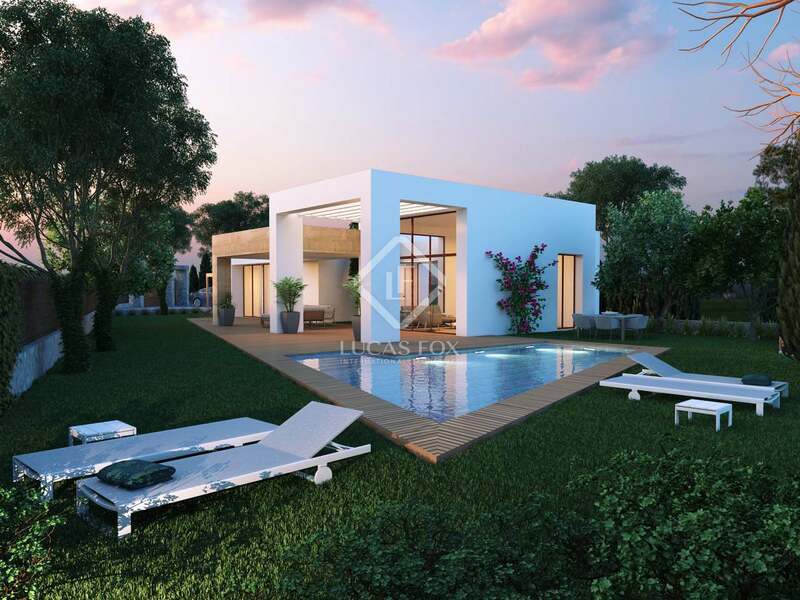 Perfect for a family to make their dream home in the heart of the Costa Blanca. The plots of this new development are located in one of the most prestigious communities of Jávea, a benchmark for quality of life, very well integrated within its surroundings and with great respect for the environment. Jávea is the jewel of the Costa Blanca, with a unique microclimate with 320 days of sunshine per year. 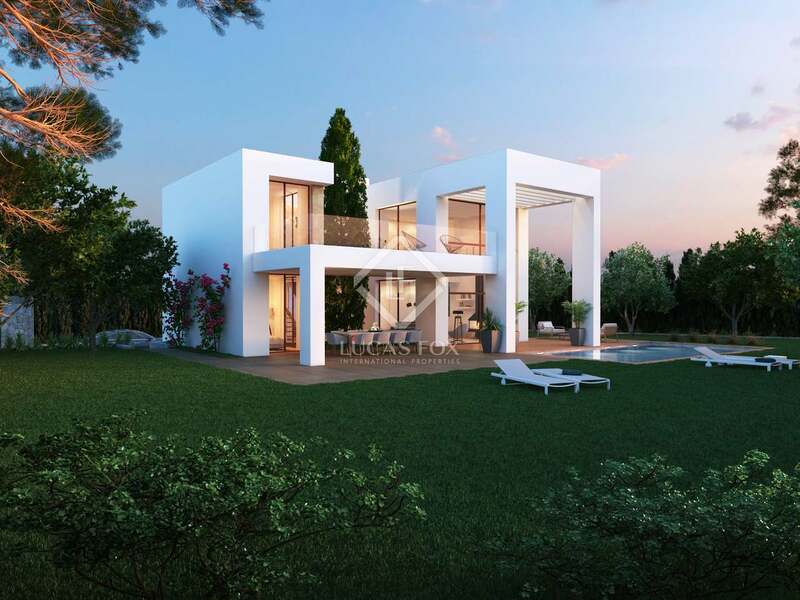 The development is only 7 minutes by car from all services and amenities, such as supermarkets, clinics, schools and the beaches of Arenal, La Granadella and Portitxol. It is an area with a wide range of leisure and relaxation, with golf courses and tennis courts, sports areas and fishing port, sailing centres, surfing, diving, etc.